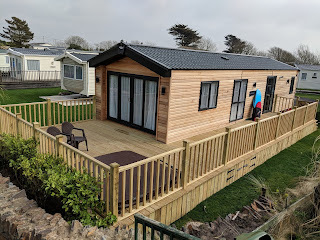 With Easter 2019 being almost the latest is can be, what could be better than enjoying your Easter holiday with us here in Cornwall. We are ideally located to reach the North and South coasts of this beautiful county and if the weather isn't quite as good on one coast, there if every chance it will be much improved on the other. We had a customer just the other day who had left the Falmouth area in grey cloud only to arrive on park with clear blue skies. There is plenty to see and do if you can bear to leave the peace and quiet of the park. 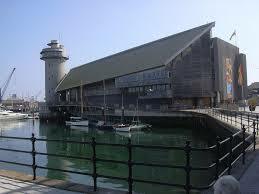 If you venture to Falmouth, the Maritime Museum is well worth a visit. The Titanic Exhibition tells the well-known story and displays some rare and never before seen artifacts. There is also a Treasure Island themed play area for the younger ones and lots of interaction fun in the Navigation zone. 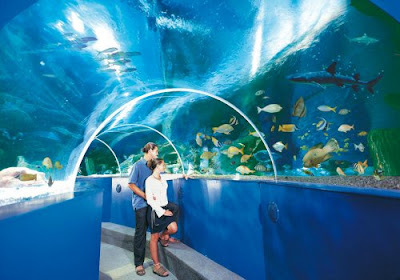 From the lookout tower at the top to the underwater view of the harbour, there is sure to be something for everyone. 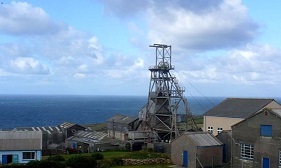 Cornwall is know for it's history of Tin Mining and Geevor Tin Mine is the largest preserved mine site in the country. You will discover the story of mining from a small taste of what it was like to be underground, to the overground processes. Geevor finally closed in 1990 and The Dry, where the men would change after their shift, has been left exactly as it was after the last shift. 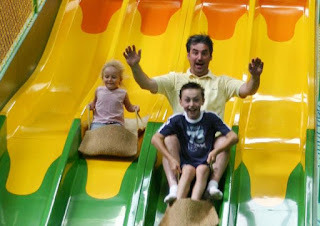 There will be lots of activities for the children over the Easter holidays too. For a great family day out, then a trip to Flambards is a must. There will be plenty of Easter themed fun from 'explosive' science experiments (including gunge making!) to Ferdi's Big Easter Egg Quiz Trail. As you look around the authentic Victorian village, you can do their quiz too. Experience an air raid in the life-sized replica of a London street complete with an Anderson shelter. 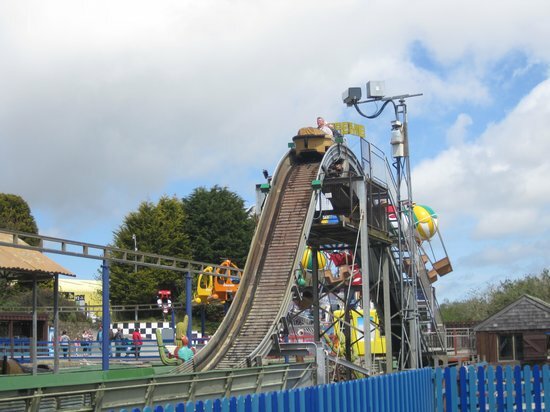 Back to the present day there are plenty of rides for either the thrill-seeker or those who prefer something a little quieter. 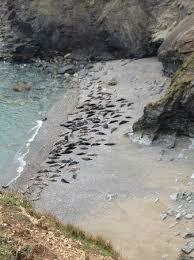 A stay with us here at Atlantic Coast isn't complete unless you have been to Mutton Cove to see the seals. 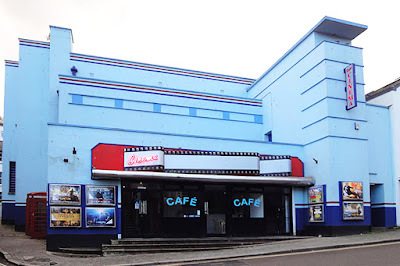 Less than 5 minutes drive from the park (or a lovely walk if you are feeling energetic! ), at low tide you can witness the seals in their natural environment either playing in the water or sleeping in the sun. Inaccessible to the public, this beach is a place where they can feel completely safe. There are plenty of places to watch them from the cliff top - but please keep your dogs under control and speak in a whisper as any excessive noise will disturb them and they will retreat into the sea. 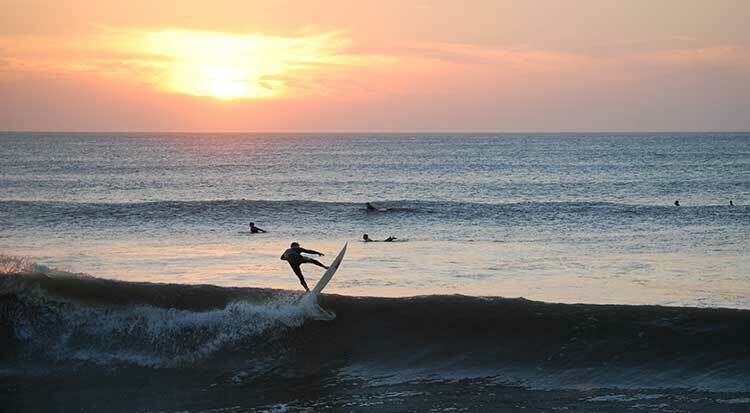 These are just a few of the things to do and see over Easter in Cornwall. We have plenty of other tourist information leaflets in Reception or just ask one of our staff who have lots of local knowledge. 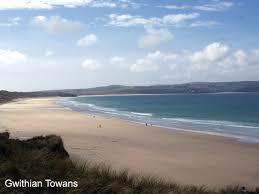 We are very lucky to be surrounded by beautiful beaches in Cornwall. 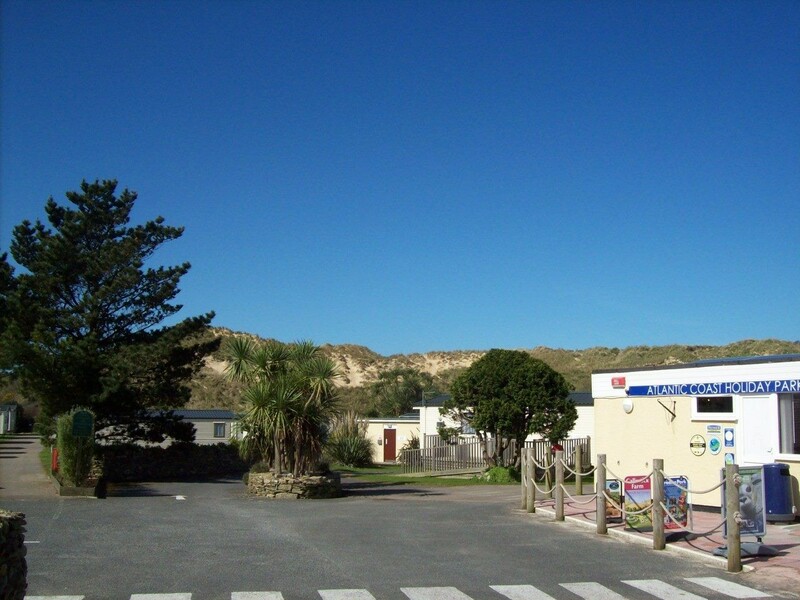 Adjacent to the park we have almost 3 miles of sandy beach, much of which is dog friendly all year round. 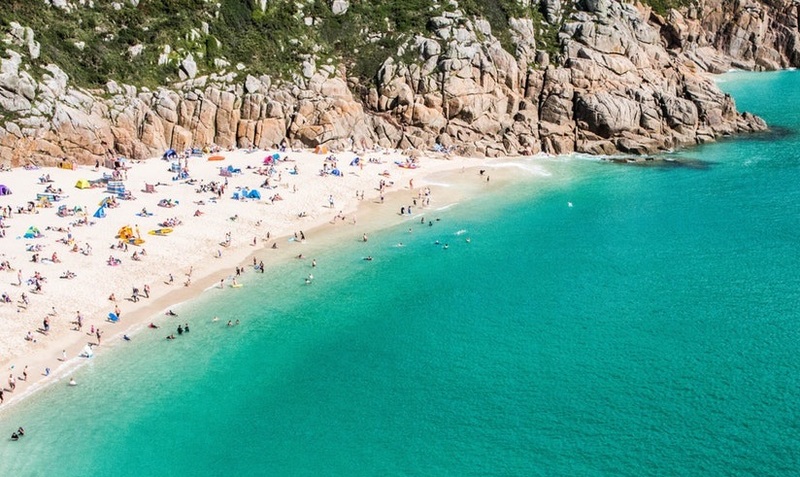 Alternatively you might want to explore these equally lovely beaches. 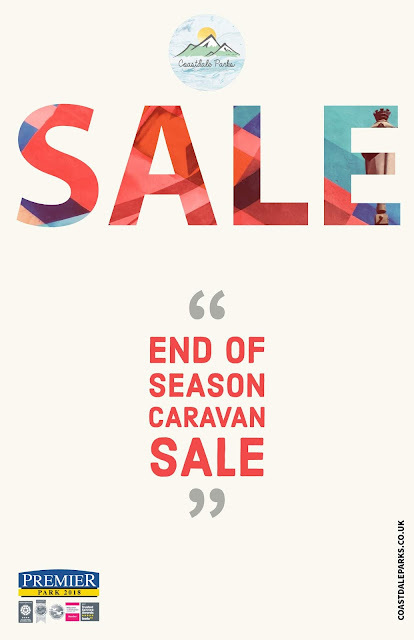 But don't take our word for it, come and see for yourself! We have accommodation to suit many needs, from Lodges and Poacher's Huts with Hot Tubs to Pet Premium, Platinum and Access Plus caravans. There is something for everyone. Easter will soon be here - so don't miss out. Have you ever thought of moving to Cornwall? Yes we hear you say, but the timing isn’t right. Children at a crucial stage in their education, elderly relatives to worry about? 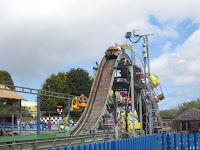 Well here at Atlantic Coast Holiday Park we may have the perfect solution. Holidays whenever you like for 10 months of the year or bring the family for a break with everything already set up for your arrival – we are a pet friendly park so your faithful friend would also be welcome. 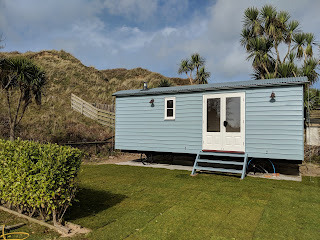 All this could be yours if you purchase your very own Holiday Home. 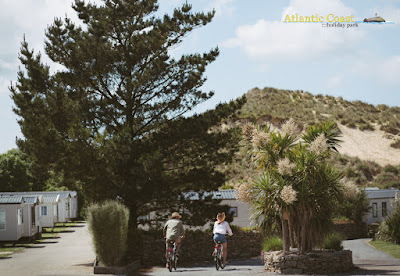 Atlantic Coast is a mixture of our own hire fleet and privately owned static caravans or lodges. A quiet, family owned site really does give you the feel of being home from home. We enjoy getting to know our owners and look forward to their visits throughout the year. Some stay for a couple of weeks, others stay a bit longer but you are sure of a warm welcome whenever you return. 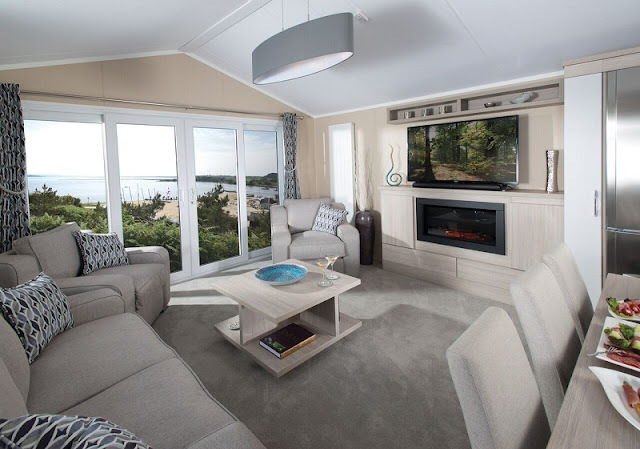 Whether you purchase a new caravan or lodge already on site or choose your own from our selection of brochures, we can guide you through the process for a smooth and stress free experience. Before long, you will be setting up your holiday home for your first visit. We offer a minimum 12 year site licence for a new caravan giving you plenty of time to enjoy the beautiful surroundings. We have direct access to the dunes leading to a sandy 3 mile dog friendly beach. On park at the moment is a brand new 2018 Regal Kingsbury. 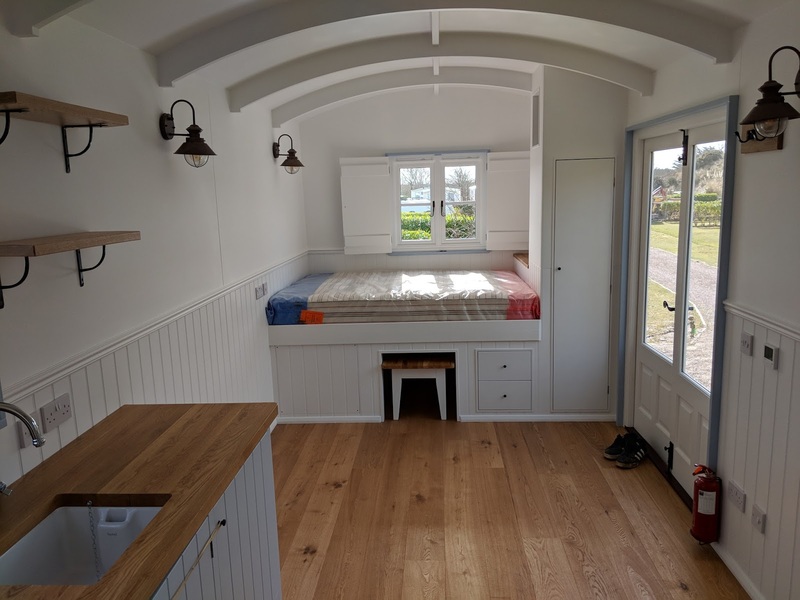 A modern and spacious 3 bedroom caravan with wraparound decking. 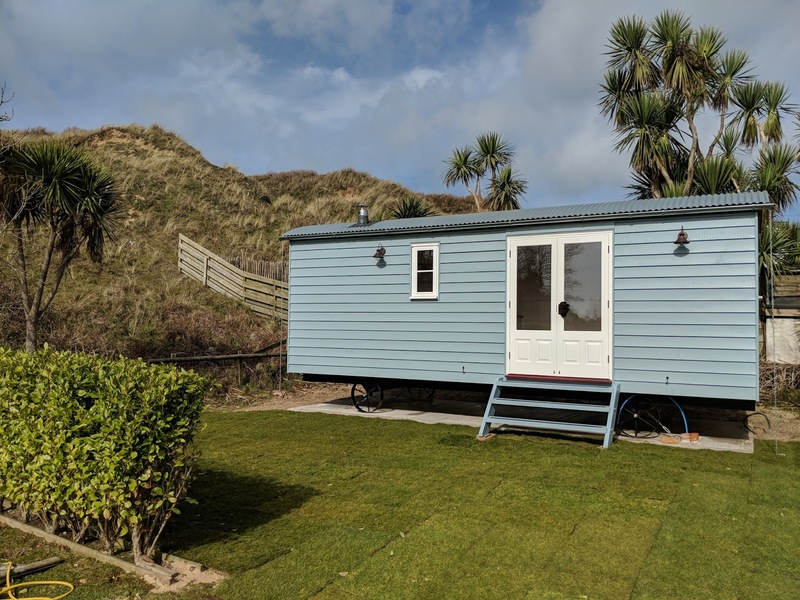 This would make the perfect family holiday home with space outside to sit and enjoy the mild Cornish summer evenings. Priced at £39,995.00 including the decking, we are sure this caravan will sell very quickly. 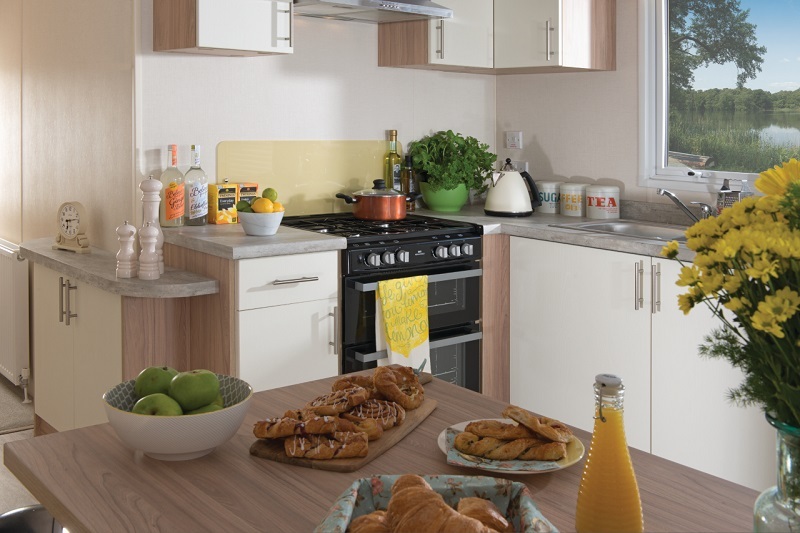 Brand new for 2019, the Lulworth features a bright colour scheme with light wood effects throughout, creating a modern and contemporary home. 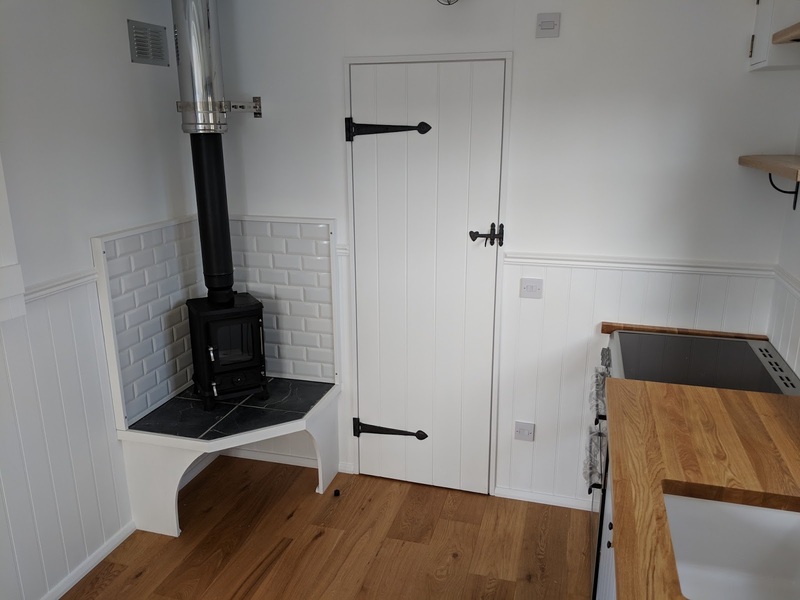 Stepping into the Lulworth you will be amazed at the spaciousness of the kitchen which features a free standing dining table, integrated fridge freezer and cooker. 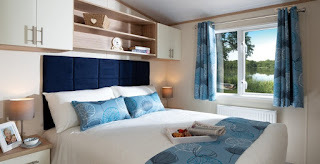 A good nights sleep is assured with a large master bedroom housing a king size bed and high quality mattress. The bedroom has an elegant blend of usability, luxury and style. 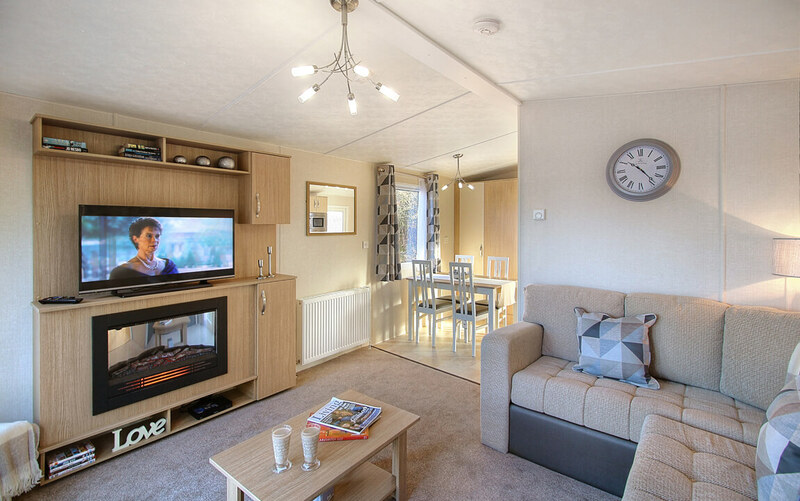 The price for this 3 bedroom caravan is just £49,995.00. 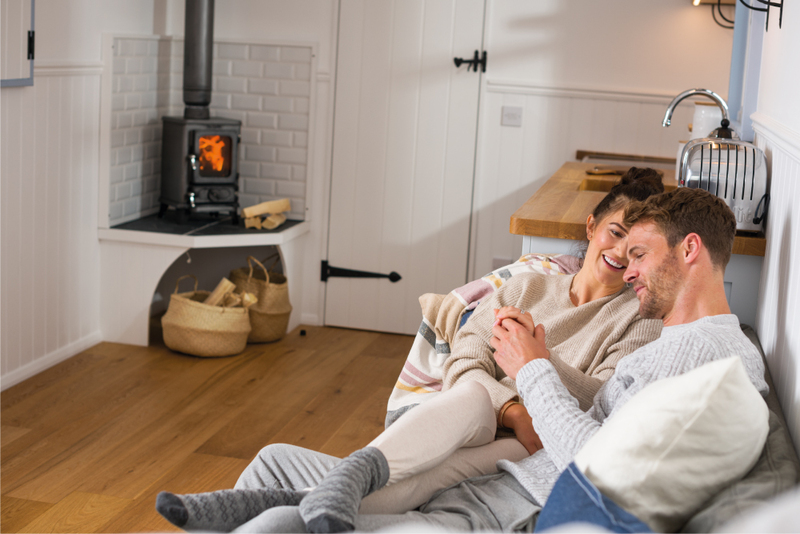 If you would prefer a true Home from Home feel why not think about a stunning Lodge. Arriving soon and larger in size with luxuries like a dishwasher and washing machine, our Regal Artisan Lodge is certain to fit the bill. Finished to a very high standard, these have already proved very popular as hire fleet. 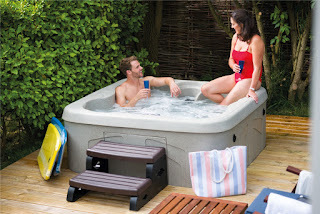 Very competitively priced at £94,995 including wraparound decking and a hot tub. With Christmas and New Year behind us, what better way to cheer up January than to plan a lovely getaway for Valentine’s Day! Or make February a Valentine’s month. Atlantic Coast is the perfect place for a romantic stay with a choice of cosy Poachers Huts with Hot Tubs or gorgeous Artisan Lodges, also with Hot Tubs. 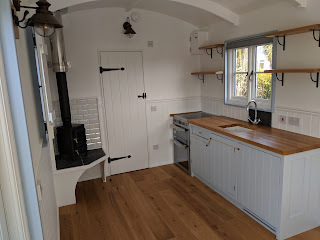 For the perfect break, we have two stunning Poachers Huts built to our very own high specification. Located on the edge of our touring area, with one being Pet Friendly, these units are a perfect blend of a camping holiday and a luxurious holiday home. 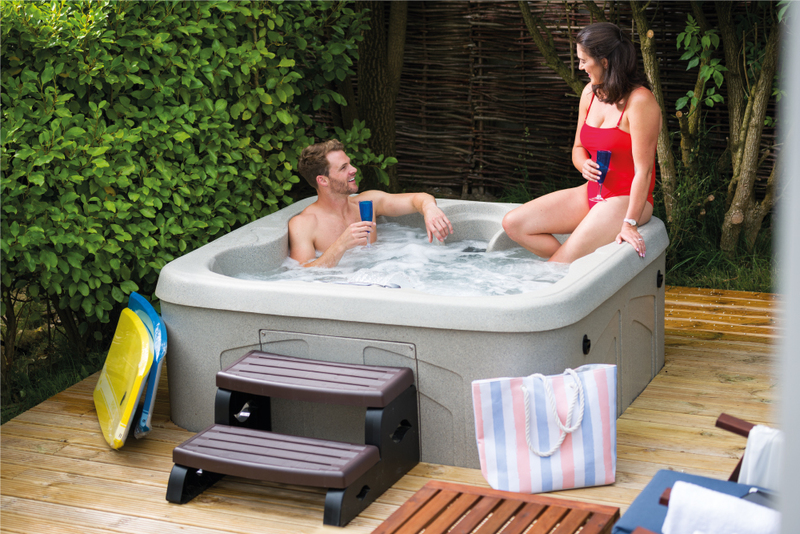 Make the most of your own hot tub on a private decking area where you can enjoy a glass of bubbly whilst watching the night sky. 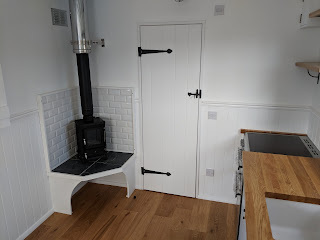 The accommodation inside has a bedroom and kitchen area, together with a separate shower room. A wood burner helps to continue that cosy romantic feel. comforts. Each Lodge has a wraparound decking and with your own Hot Tub for a relaxing and romantic end to your day. Inside, the lounge area is the ideal place for an evening of television, with a free standing sofa and armchairs. Experience your favourite music and enjoy the very best quality sound from the Bluetooth sound bar. 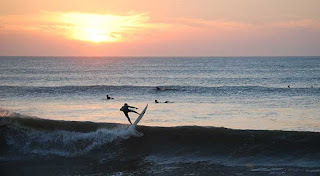 If you can tear yourselves away from your accommodation and hot tub, there is plenty to see and do. 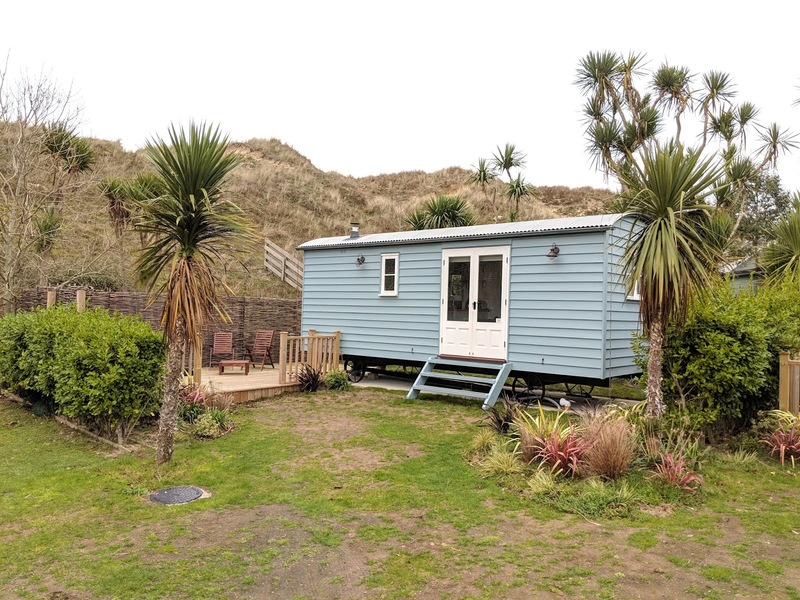 St Ives is only a short drive away or why not take the train which follows the coast for spectacular view of St Ives Bay. You will be spoilt for choice, with restaurants and pubs aplenty and many serving local produce. 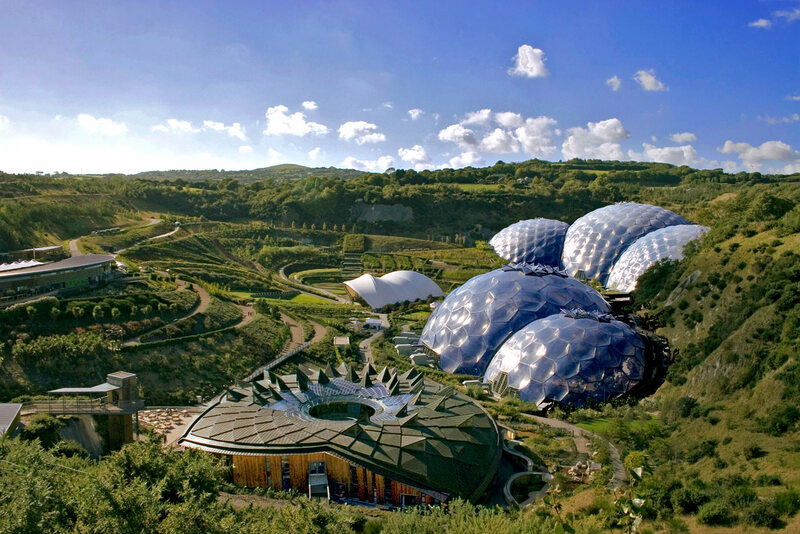 Further afield, The Eden Project Ice Rink is open until 24th February for all you budding Dancing on Ice champions! And the biomes are well worth a visit any time of the year. 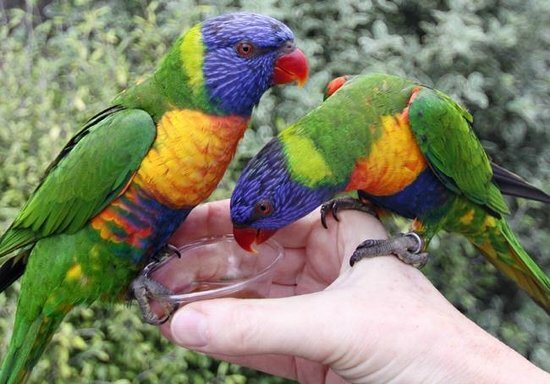 If you prefer to stay local, Paradise Park is open all year round and is home to many different species of birds and small mammals. The Penguins and Otters are always a favourite. 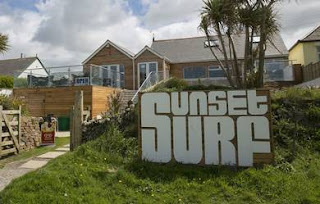 Cornwall is well-known for its stunning coastal paths and walking is the best way to take in the wonderful sea views. You never know, if you are lucky enough you may spot a pod of dolphins, which are often seen around our coast. Whatever the reason for your visit, we would love to see you in February. 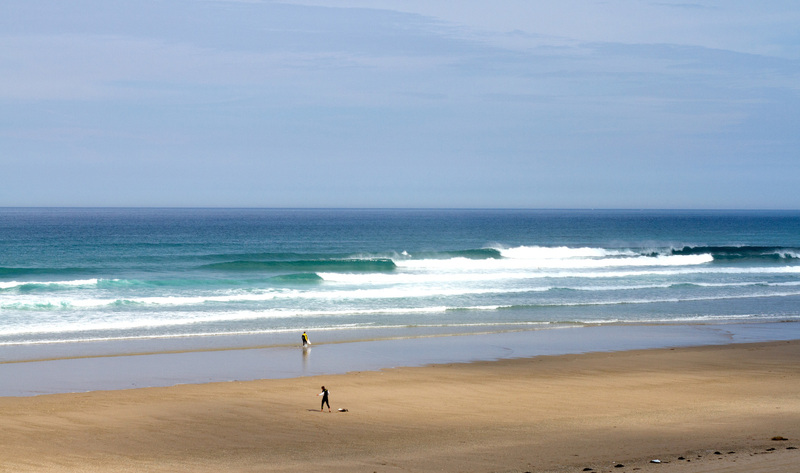 Cornwall is at its quietest in these early months, making travelling around much easier. For February only we are offering a free bottle of Prosecco and a box of chocolates to start off your romantic holiday with us. 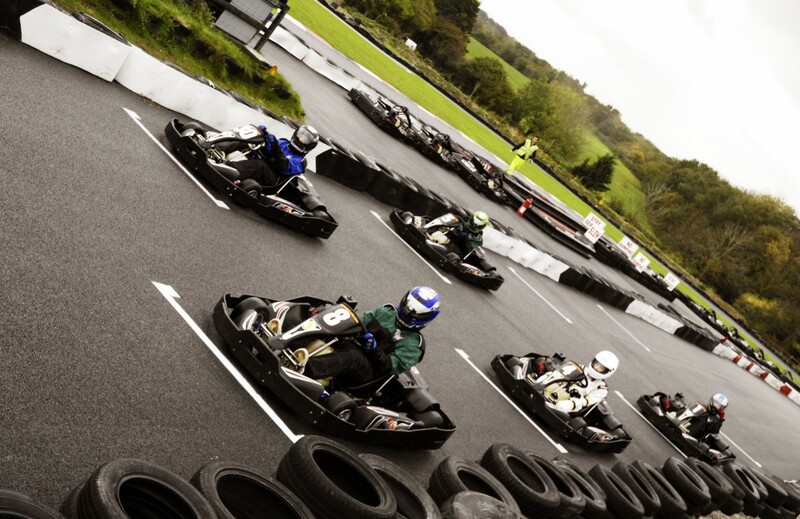 This offer is only available to the first 5 customers for a hire fleet booking.